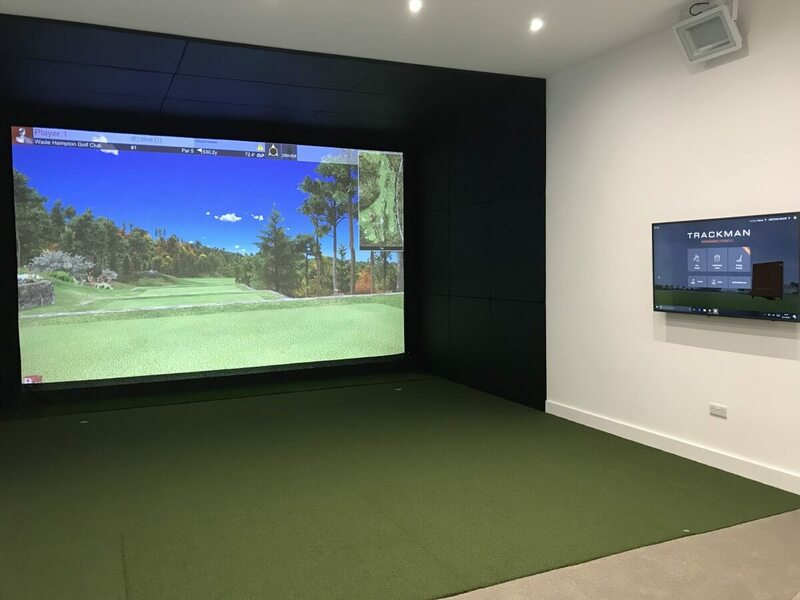 Kristian came to Golf Swing Systems after seeing our work at Callaway Golf’s fitting center at Chessington. 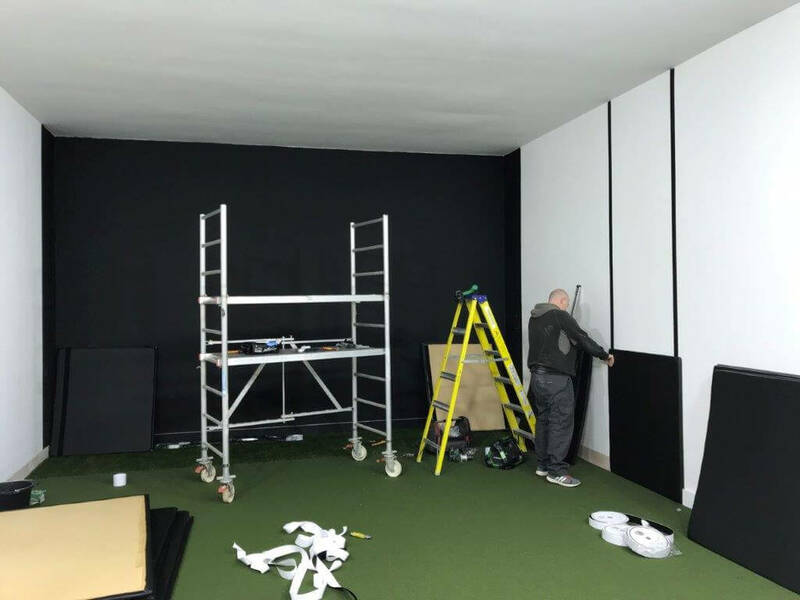 Wanting to setup his own fitting and coaching studio at Sunnindale Heath Golf Club we helped Kristian setup his studio with the right measurements, lighting and power requirements. 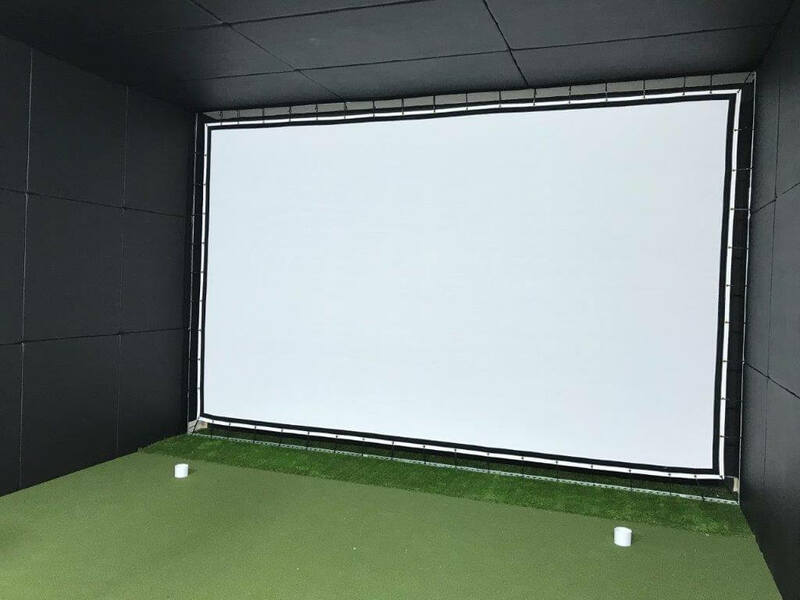 Wanting this to be a pristine academy Kristian opted for leather cushions for the side wall and ceiling protection. For the launch monitor Trackman was used. This also enables video to be used with Trackman and putting.